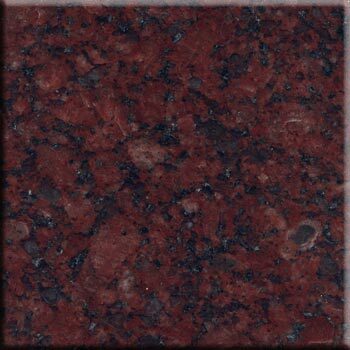 The New Imperial Red Granite provided by us is highly priced among Architects and Interior Designers for making countertops, cladding, landscaping etc. Having a smooth glossy finish, the granite is easy to clean and maintain. Being one of the trusted New Imperial Red Granite Manufacturers, we ensure that the finest quality Red Granite is provided to the customers at competitive rates. We provide customized solutions, so you can avail these stones in the finishing, dimensions, forms you require. The lovely Red Granite Stones provided by us have a matchless appeal and can be used as wall cladding, flooring, landscaping, countertops etc. Whether small or bulk orders, we ensure that the delivery is made as per the scheduled date. With our orders, you need not worry about the quality aspect. Proper care is taken to ensure that the consignment is not damaged during transportation.